A man with a truly amazing ministry who has won a special place in many an ACMissioNZ supporter’s heart. 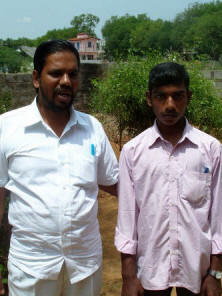 I, K Kirubakaran, am working as a missionary at a remote place in Kolli Hillswhich is situated in Namakal District. 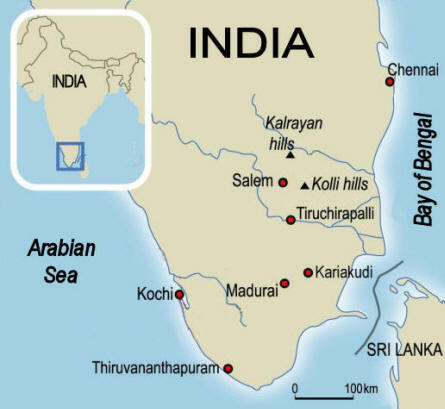 In Kolli Hills there are 272 small villages. The people who live there fully depend on superstitious beliefs and each village has got a magician who works with the help of evil spirits. I am working among such a kind of people for the past 18 years. 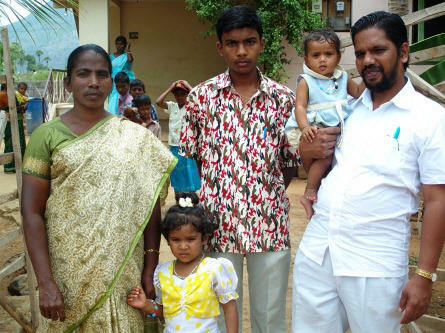 At first when I, along with my family, arrived at Kolli Hills my thought was to go around spreading the Gospel. Once when I went to a village to minister I saw how babies were being killed on the advice of the magician. I decided that I must rescue such kind of children and give them a bright future. At first I took these babies to an orphanage at Dohnavur in Tirunelveli District which was started by an Irish woman called Amy Carmichael. I have handed over nearly 48 female babies which are being grown up with great care. 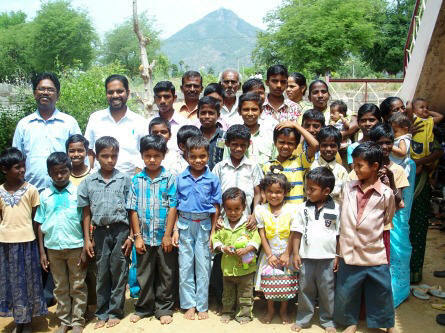 I have also put many children in other orphanages in and around Chennaisome of which are Concord House of Jesus (36 babies) and SIBBC Home (12 babies) and many babies have been adopted to good and caring Christian parents. I took steps during the year 1993 to start an Orphanage called New Life Home and nearly 72 single orphans were benefited through this. I also gave the grown up orphans to be adopted. At present there are about 5 babies and nearly 20 single orphans having lost either their father or their mother.Totally 76 babies have been adopted. My wife’s name is Mrs Vasantha and God has gifted us with four boys namely Samuel, Edward Prathap Singh, Paul Blesson and David Livingston. and I am sure that God will help me succeed. We will send your donation directly to the New Life Helping Hands Orphanage viaYesuway Jeevan Mission (formerly American Advent Mission) in Chennai, India.